The core resources and capabilities of any nonprofit organization lie in their human capital; their knowledge, skills and behaviors are critical to the achievement of the organization's mission and performance. Thus, effective management of this key resource is integral to the nonprofit organization's success. 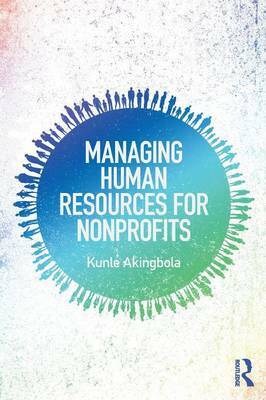 Using examples from around the world, as well as cases to facilitate learning, this book is ideal for students and professionals interested in strategic human resource management, and nonprofit management.